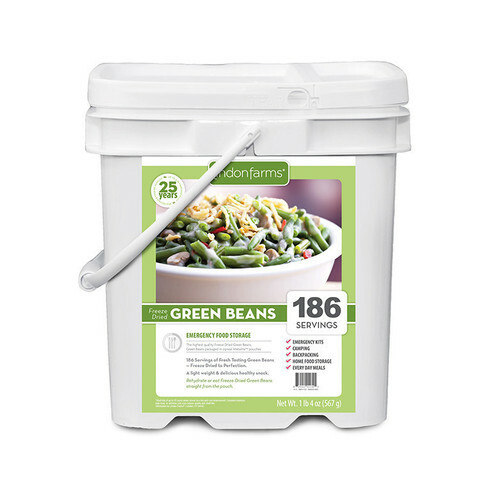 Green beans that don't lose their vibrance and freshness for up to 25 years? Yes please! Our Metalite pouches are resealable with an oxygen absorber for ultimate freshness. Superior taste and freshness is guaranteed on the go or cooked into everyday family dinners. 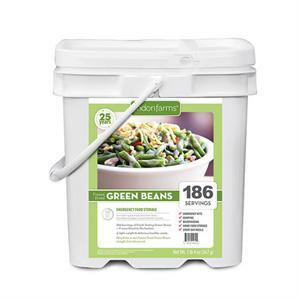 Lindon Farms Freeze Dried Green Beans are the perfect addition to your food supply!